To order this photo, send Greg Nathan or Craig Chandler an email and include the text '180720 Stallworm 070RT810'. 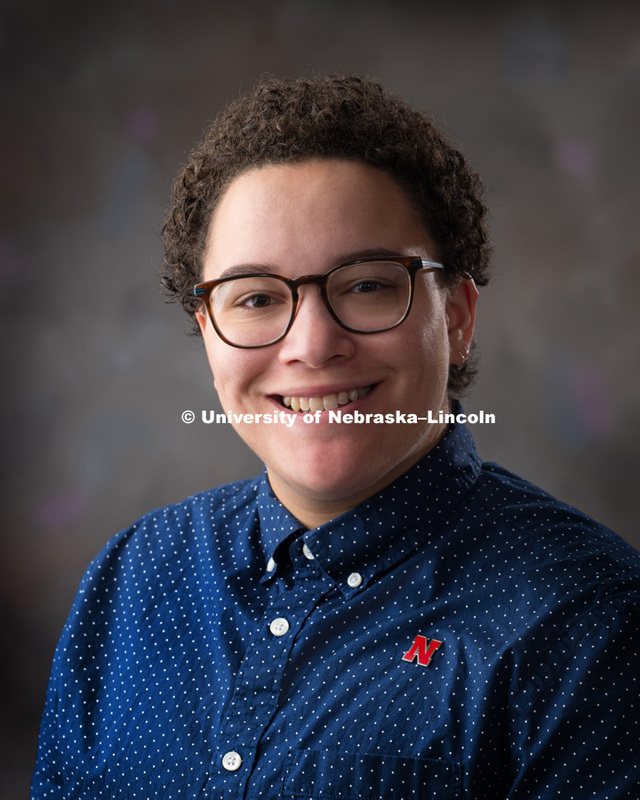 Studio portrait of Grace Stallworth, Project Associate for Bureau of Sociological Research (BOSR). July 20, 2018. Photo by Greg Nathan, University Communication Photography.